The U.S. Environmental Protection Agency (U.S. EPA) publishes several series of documents that provide up-to-date information about environmental site assessment and remediation. The EPA Environmental Engineering Sourcebook includes papers and bulletins that focus on remediation of soil and groundwater, making them available in a convenient form. This book compiles thirty-five documents- written by recognized leaders - on major methods and promising new techniques for hazardous waste treatment and site remediation. Each chapter evaluates the type of contaminant and site characteristics needed to select a technology for use at hazardous waste sites. 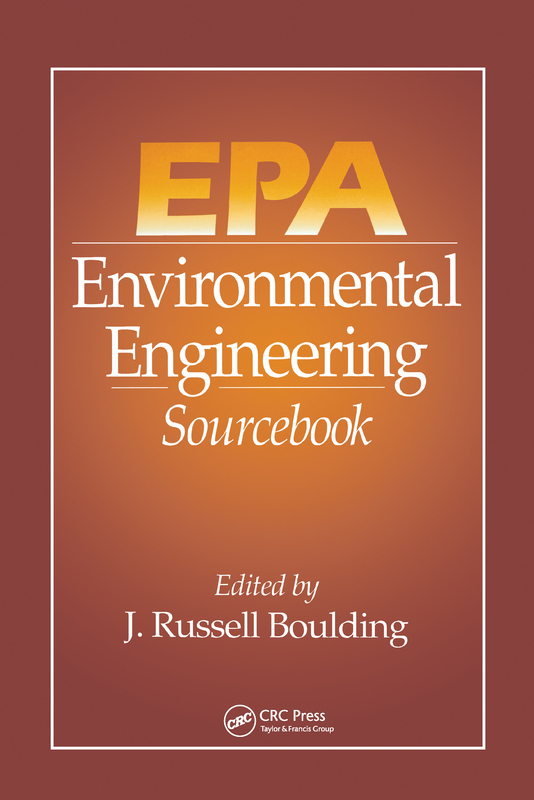 The EPA Environmental Engineering Sourcebook presents EPA documents in an easy-to-use, concise format. It contains numerous graphs, charts and figures that make it an important resource for those involved in environmental protection, site remediation, and site assessment.